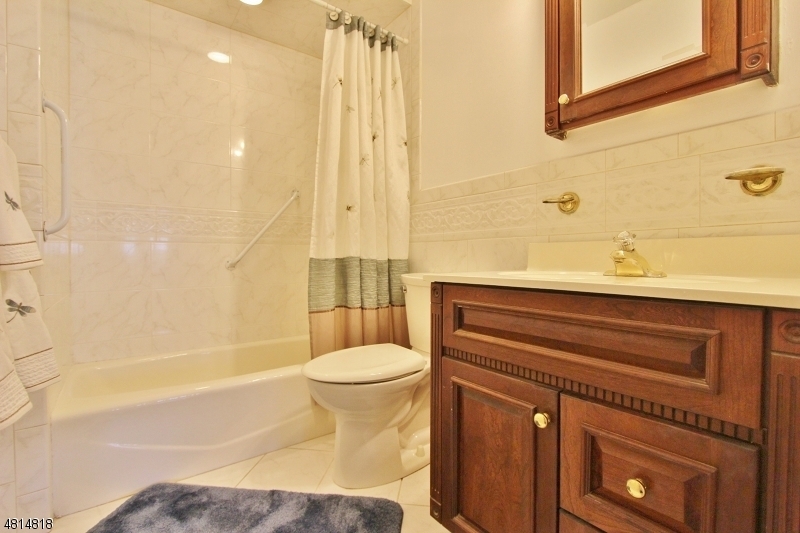 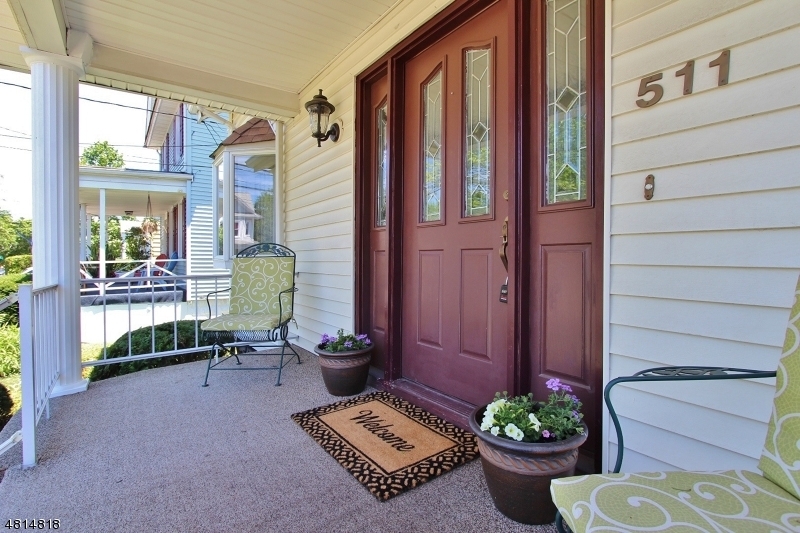 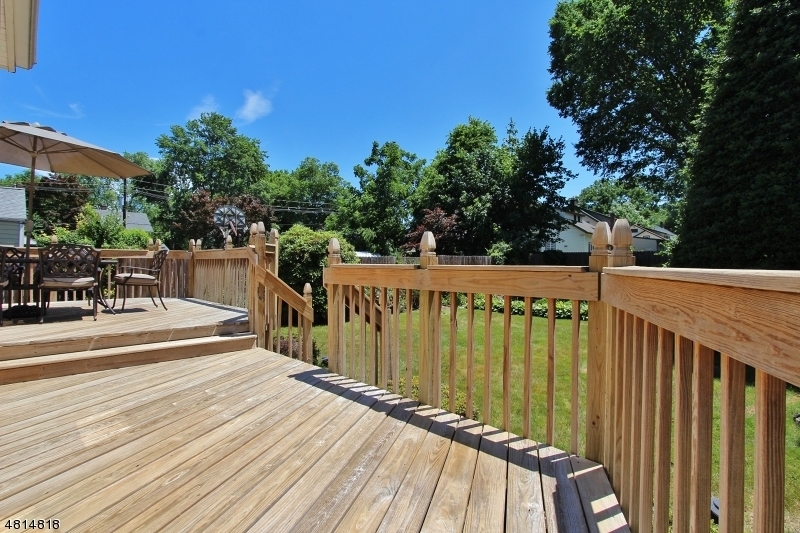 You will be impressed with the condition and upgrades that this home has to offer. 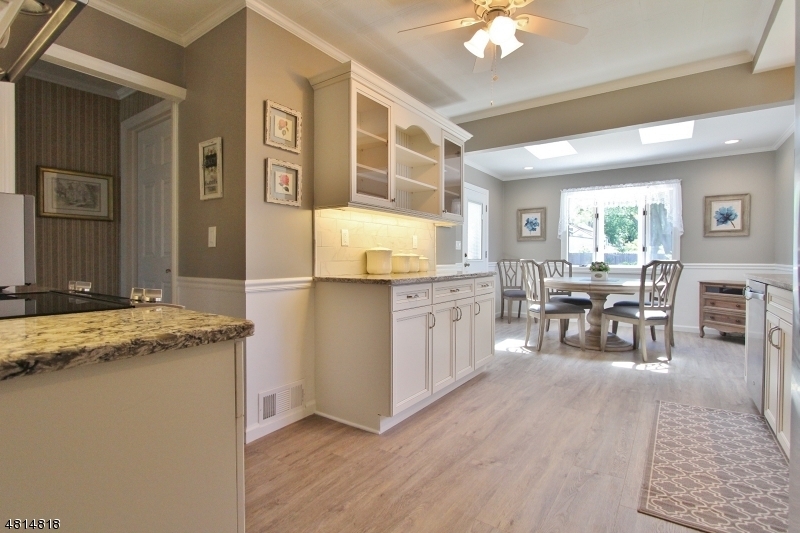 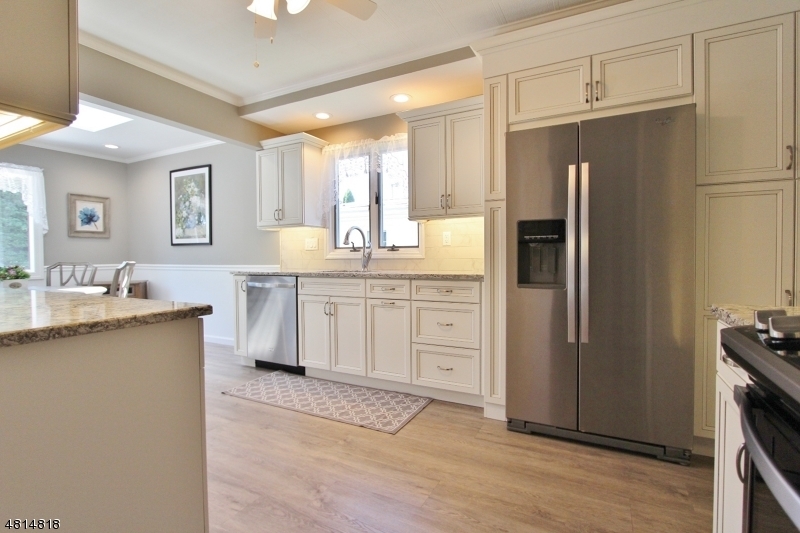 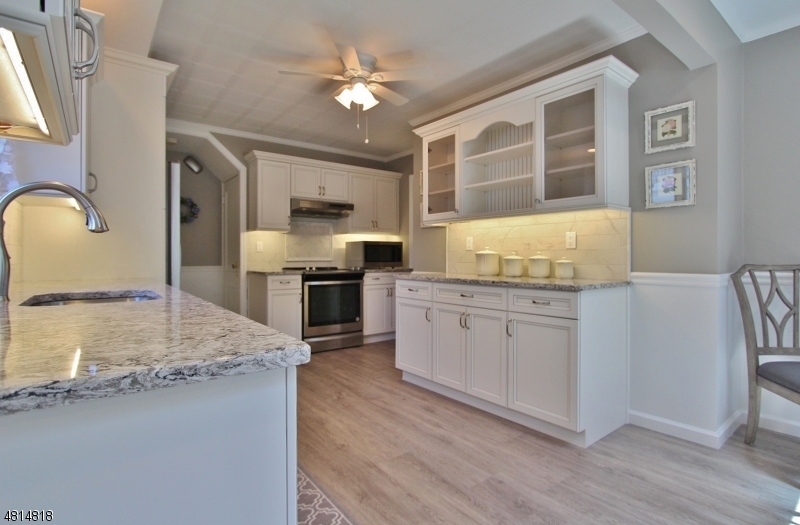 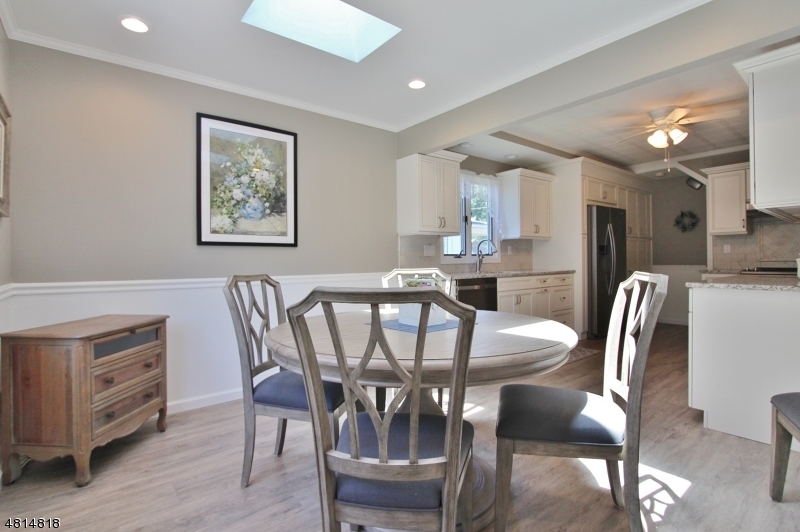 Brand new kitchen with custom cabinets, granite counters and upgraded appliances. 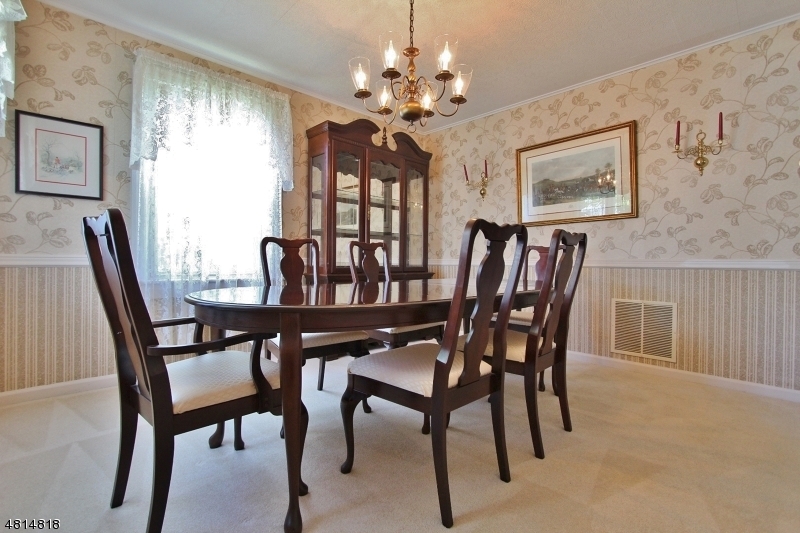 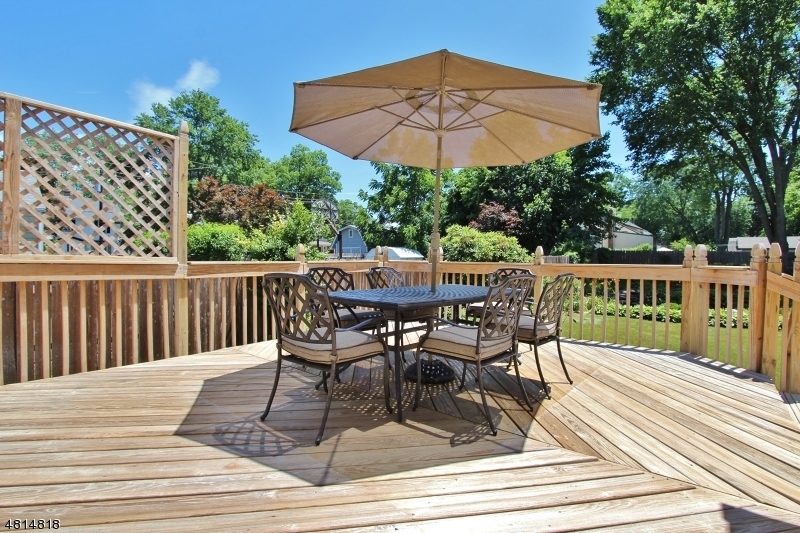 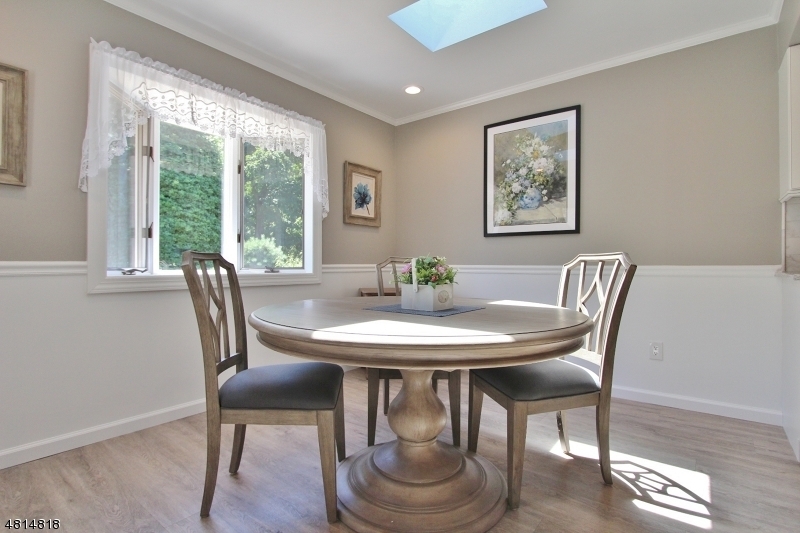 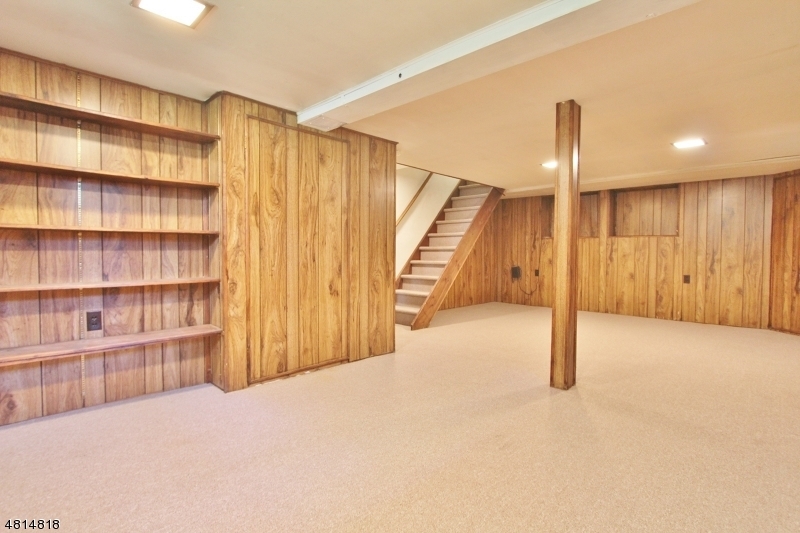 There is a separate eating area with a bay window and door leading to a multilevel deck. 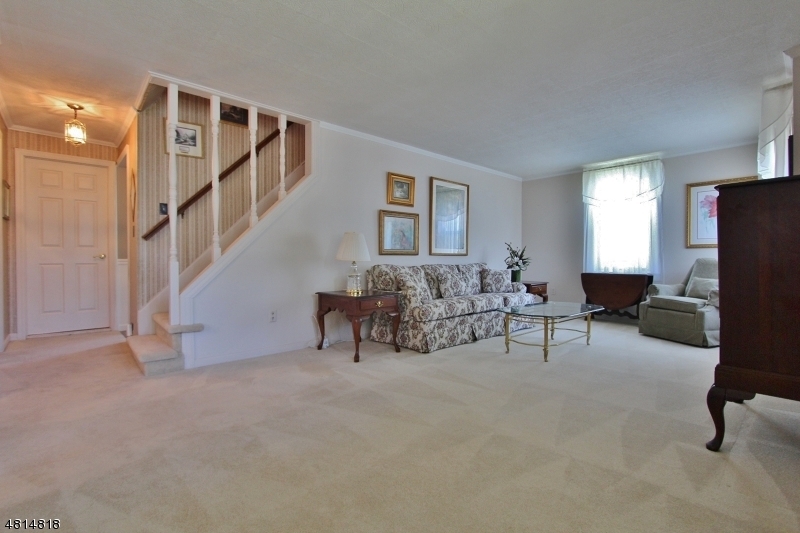 A large living room and formal dining room also has bay windows.There is a partially finished basement too! 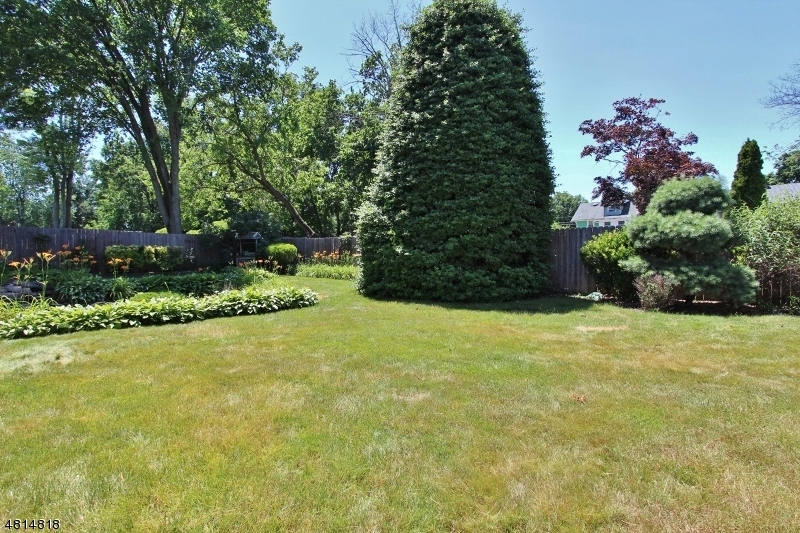 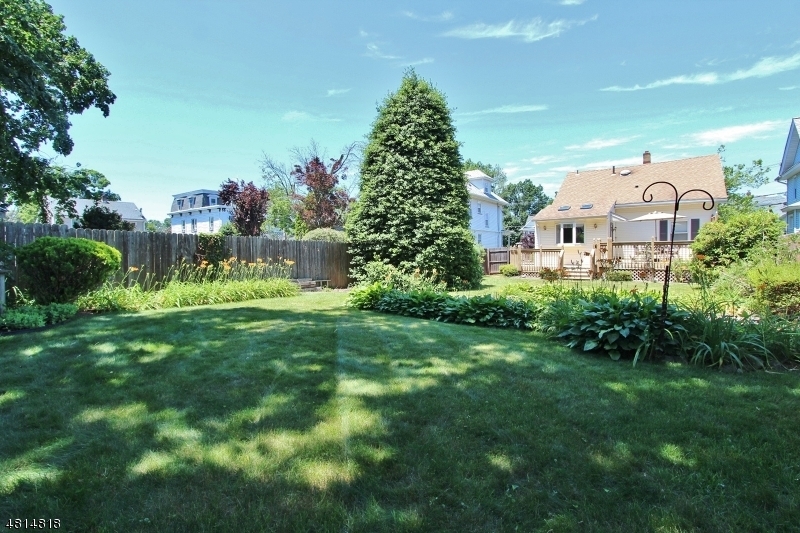 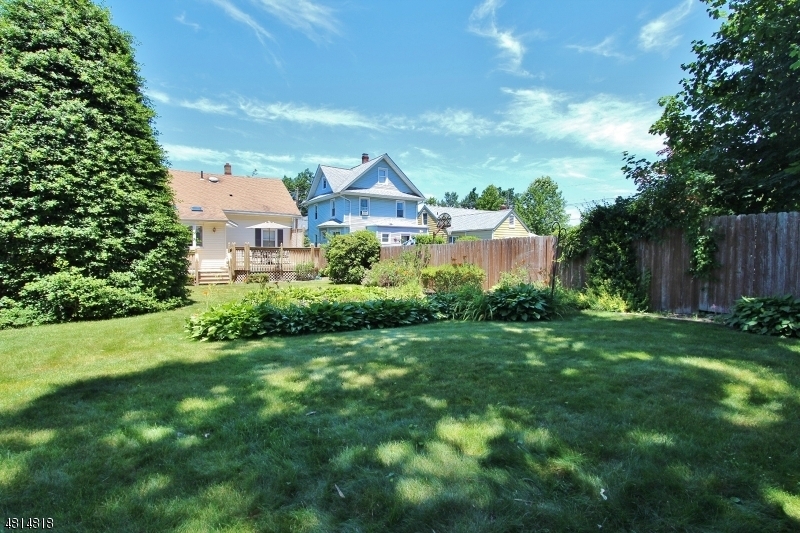 The fully fenced yard offers a pond with a fountain and beautiful landscaping. 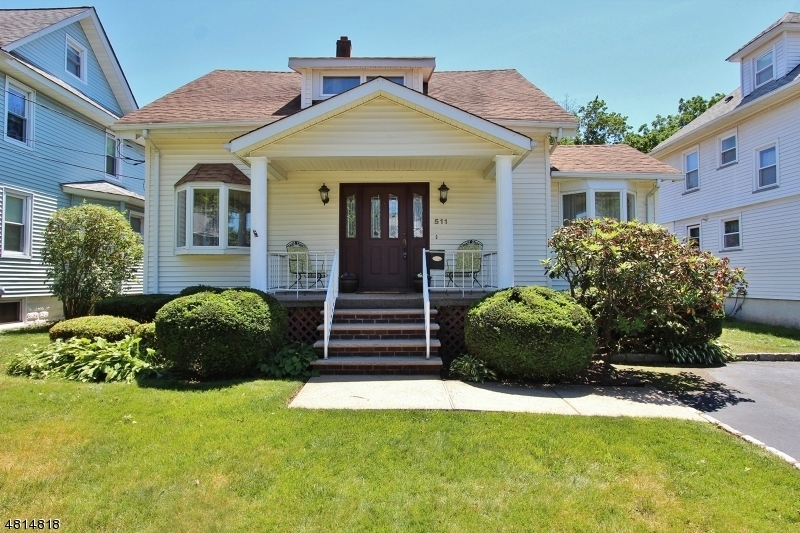 The Dunellen train station is .4 miles. 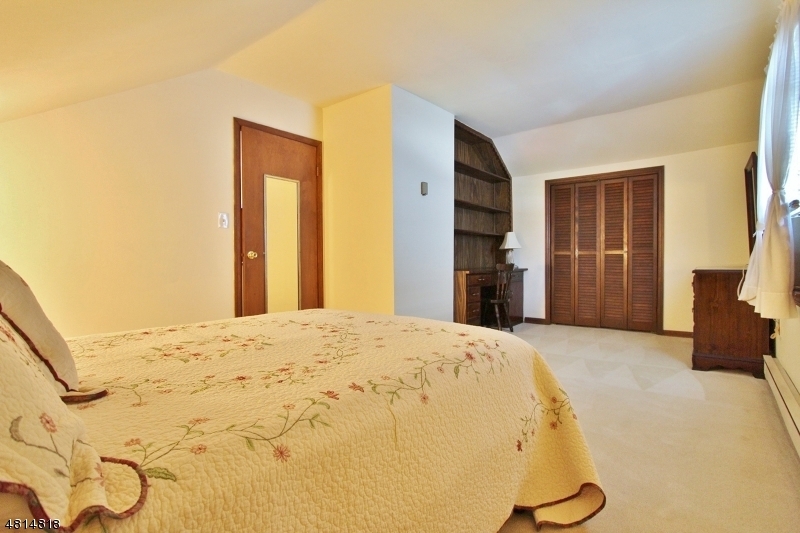 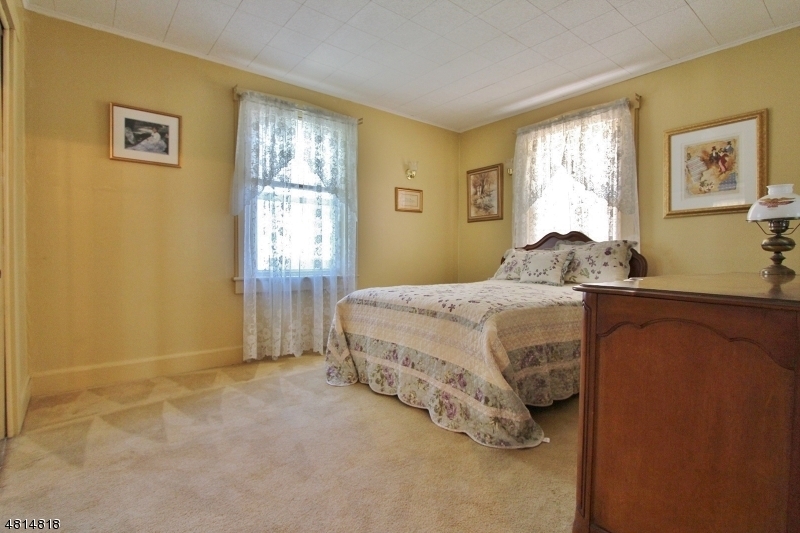 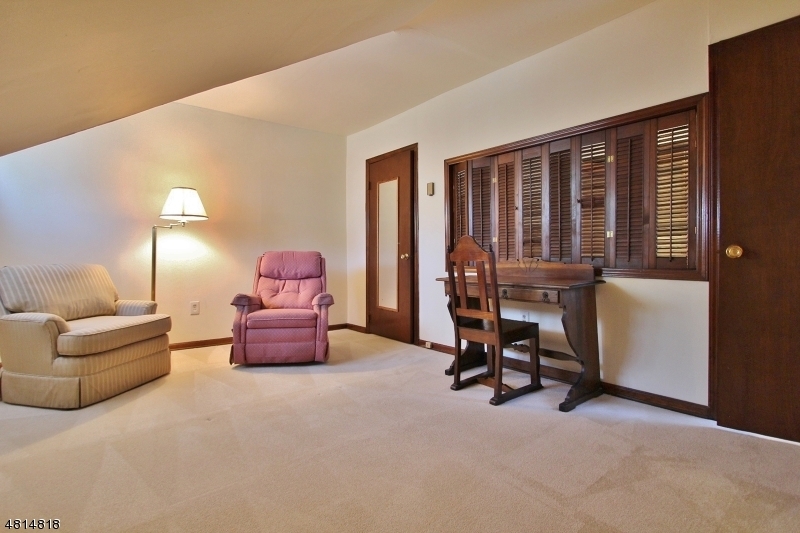 Excellent location close to schools, major highways and shopping.